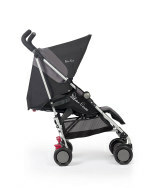 There are a many options available to you when buying a pram or pushchair. 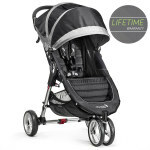 You should look to find one that suits you as you could be using it for a long-time. 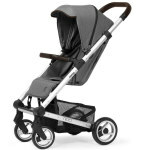 What to look out for when choosing a pushchair or pram. 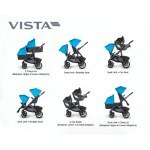 Choose a pram suitable to your living environment. 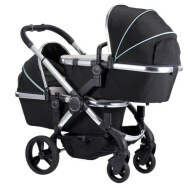 For example, if you live in the country a pram with larger wheels is more comfortable along bumpy, uneven terrain. 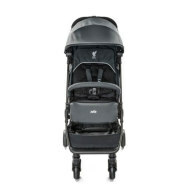 If you live in the city, you may want a pram that is lighter and easy to manoeuvre. 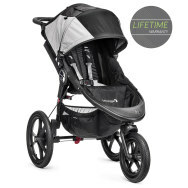 Is the pram easy to push around? Do not choose one just because it has fancy fabric or a desirable name. 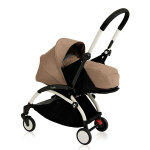 Look for a pram suitable for newborns and toddlers i.e. 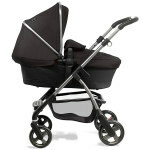 one that has a carry cot and a pushchair seat. 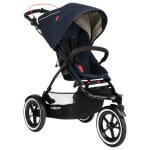 Consider whether it has adjustable handles, adequate shopping basket space, folds easily and has good working brakes. Does it fit in your car boot? 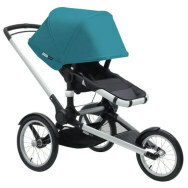 If you are tall, check that you can extend the pram handles to a comfortable level. 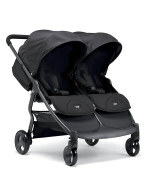 If you have a car, can you attach your chosen car seat to the pram? 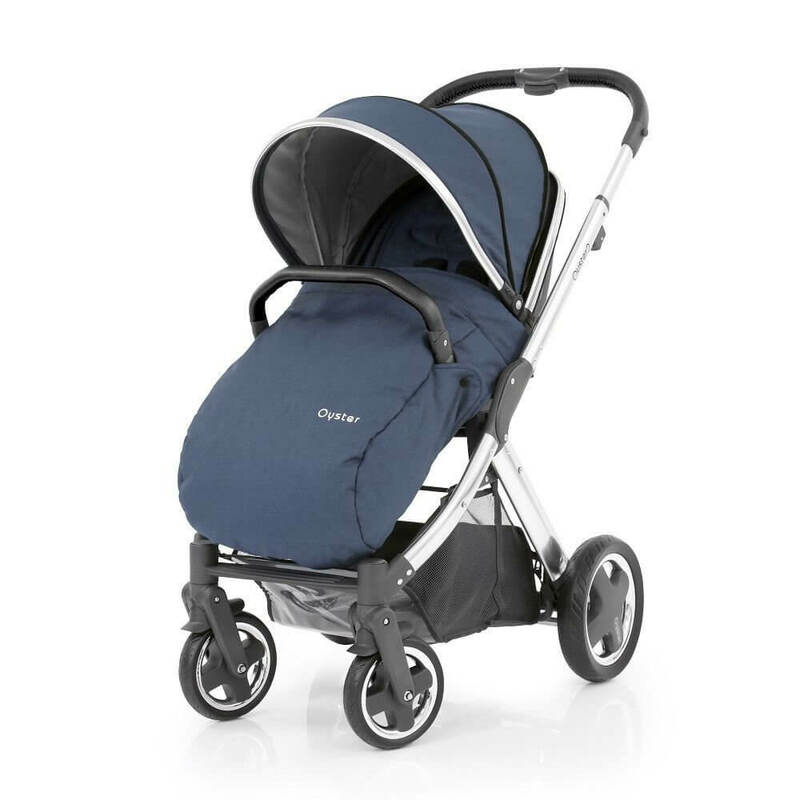 Try to test a pram by either borrowing a pram from a friend or go to a department store where you can test each of the prams out. 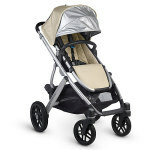 The following products are widely-sold and have positive online reviews. We have separated the products into the following categories. 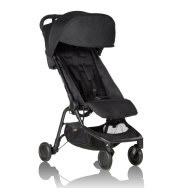 Love that it fully reclines and the good offers great coverage. 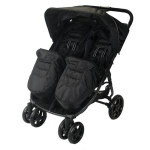 Lightweight and very portable with a decent basket underneath.